Vwebdesigning is a Ahmedabad based web hosting provider company, providing linux web hosting services for the previous years that are extremely reliable, completely scalable and affordable. We have been offering optimum quality linux website hosting services to thousands of companies from all globe.Further, Linux web hosting services, we agreement a range of website hosting services and dedicated Website hosting services. The network is fully meshed and fully meshed and redundant Certified Cisco Network featuring 10 backbone providers which includes Global Crossing, UUNET, AT&T, Level3, AboveNet, Time Warner, Private Peers. Should any connection fail, the other connections automatically take over. 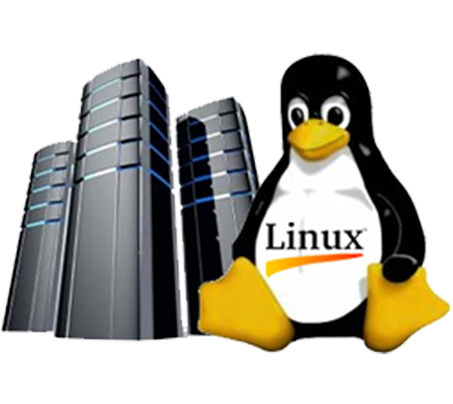 We specialize and offer Cheap and affordable Linux based hosting solutions for business who demand their website reside on fast, reliable servers with the most stable operating system in the world. We are well equipped to handle the need for linux hosting, linux reseller hosting, dedicated linux hosting, linux web hosting services. Get your website hosted quickly and easily with a reliable Partner.